When is Veterans Day? In the United States, we celebrate Veterans Day (also known as Armistice Day) on November 11. You probably know a war veteran: a school teacher, a principal, a grandparent, a cousin, or a member of your church. Just ask! Often, when we think of Veterans, we think of historical wars and senior citizens, but there are many young war veterans these days. We hope you'll try some of these Veterans Day lesson ideas and then go out into your community and thank a war veteran. 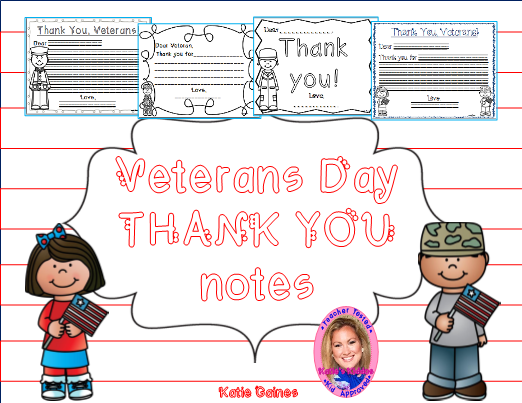 Scroll down for Veterans Day Videos for Middle School and a fun song for preschoolers! What can you do to teach about and help celebrate Veterans Day? Educate and engage with a history lesson or simply thank a Veteran. You can do both, when you combine a Veterans Day history lesson with a letter writing campaign. We found some awesome, editable letter to soldiers and thank you card templates for elementary at TeacherSherpa.com. 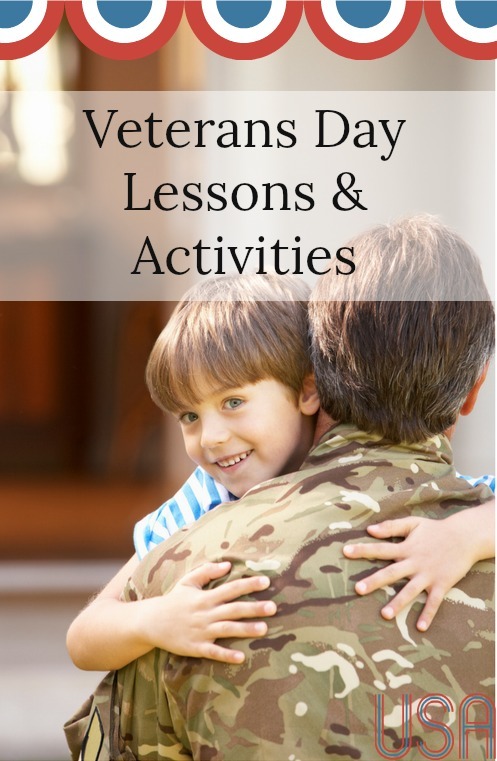 Hop over to TeacherSherpa to find printable Veterans Day games and activities to add to your lesson plans. Get more Veterans Day Printables or printable Letters to Soldiers that will work for Middle Schoolers too. Called Armistice Day in 1919 to commemorate the end of World War I, it was renamed Veterans Day in 1954 to include American veterans of all wars. On November 11, we honor the wartime service of men and women in all branches of the armed forces. Here's a quick video that gives a great explanation on the history of Veterans Day. Brainpop has a nice video about the armed forces. Check out PBS for Veterans Day Lesson Plans for all ages. Middle School Veterans Day video from Scholastics. Here's another video and activities about Vietnam from Brainpop. 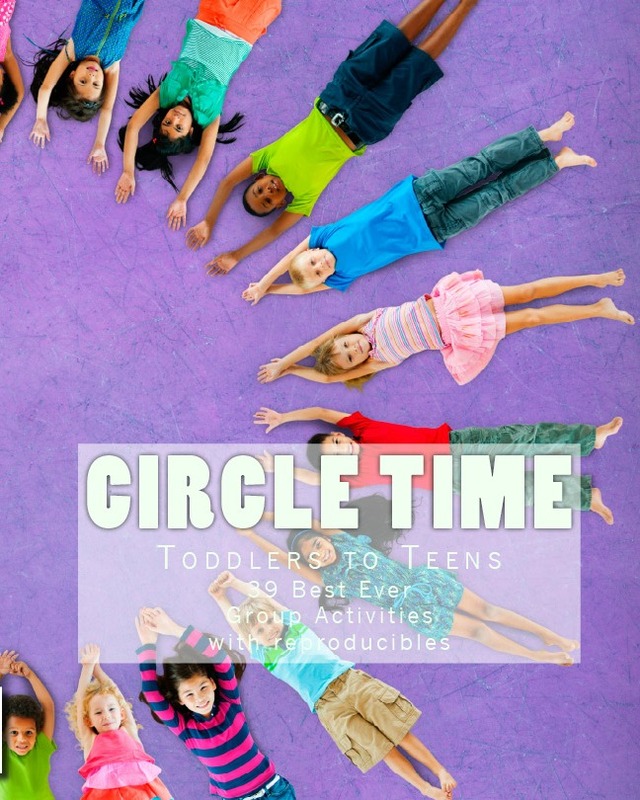 This cute song from Kiboomers is fun for preschoolers. Veterans Day is not Veteran's Day because it is not a day owned by Veterans. If it were a day owned by all Vets, it would be called Veterans' Day. Veterans Day is a day to celebrate Veterans. Yep, I've been messing that up for years, and I know the rule. Childrens' not Children's - Child's not Childs' - Kids' not Kid's. 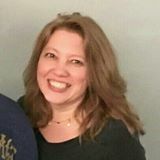 In fact, this blog was originally titled 'A Kid's Creative Chaos' then I dropped the 'A' and kept the logo, 'Kid's Creative Chaos.' It took me years to realize my error. Humiliating. In my head, it was still one kid's creative chaos (my son's.) Now, I just incorrectly call it 'Kids Creative Chaos' because it looks better. Sigh. The more you know, the more you realize you don't know. 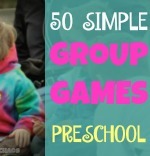 Follow us on Pinterest for more lesson ideas for homeschoolers and elementary.